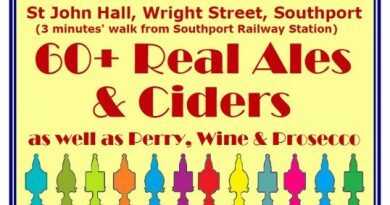 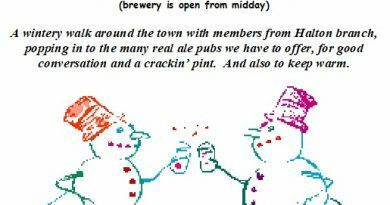 Here’s a taster of what you can expect from the latest seasonal festival at the Cricketers Arms. 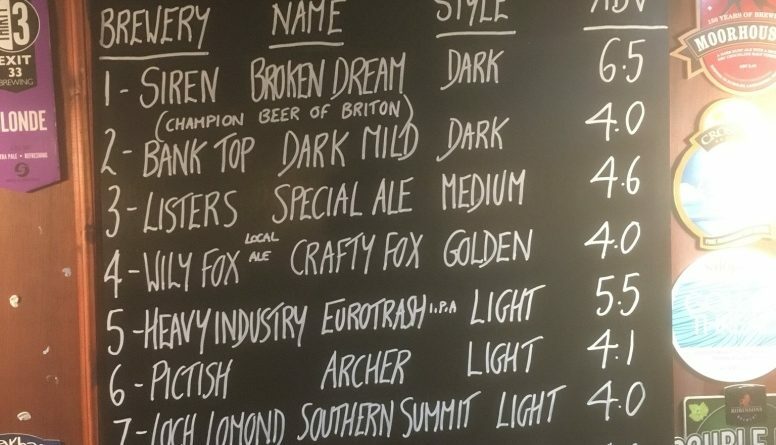 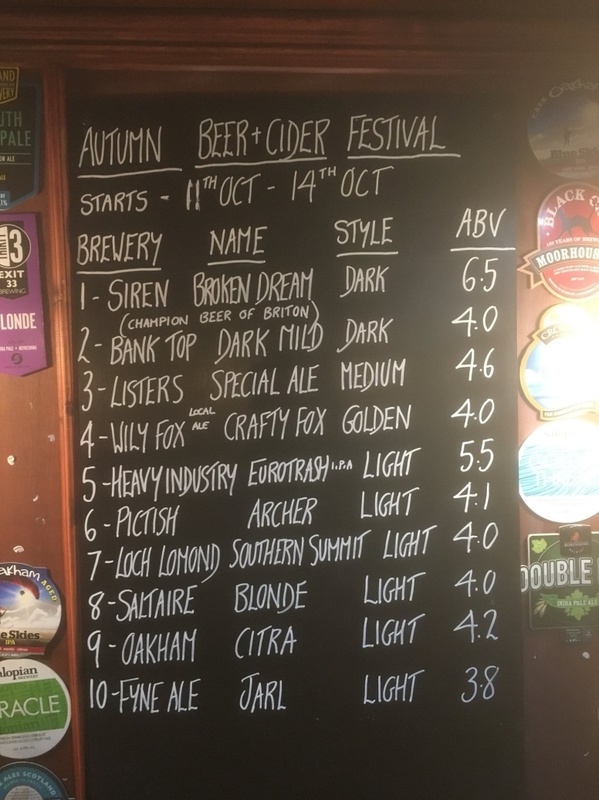 From the 11th to 14th October, why not pop in and sample a few, including the champion beer of Britain 2018 – Broken Dream by Siren brewery. 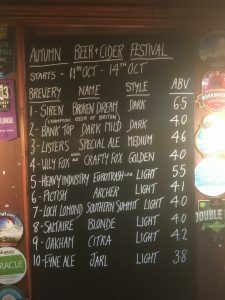 With so much choice you’re bound to find a beer or cider you like.